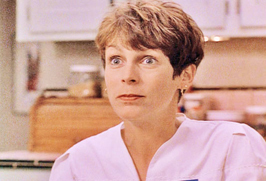 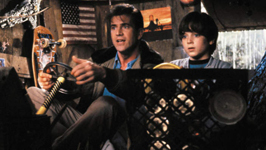 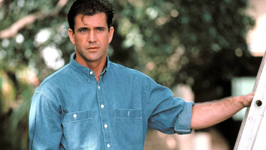 The cast includes: Mel Gibson, Jamie Lee Curtis, Elijah Wood, Isabel Glasser, George Wendt, Robert Hy Gorman, Nicolas Surovy, Joe Morton, and David Marshall Grant. 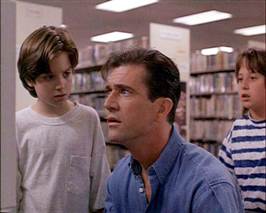 The story begins in 1939. 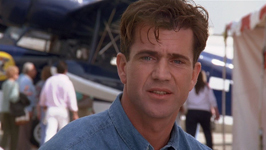 A test pilot, Capt. 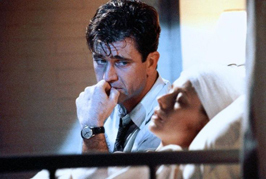 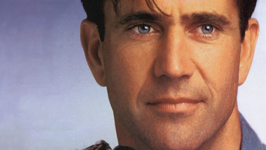 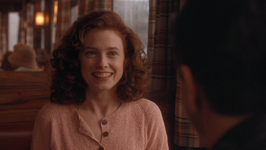 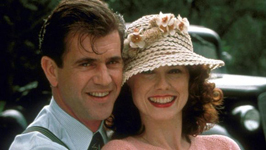 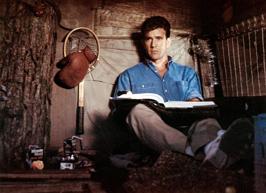 Daniel McCormick (Mel Gibson) witnesses the terrible car accident which puts his beloved Helen (Isabel Glasser) in a coma, before he could ask her to marry him. 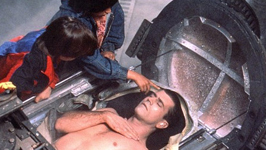 Not wanting to watch her slowly die, Daniel agrees to be the guinea pig in his scientist friend’s cryogenics freezing experiment. 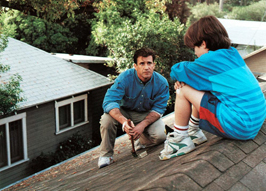 Harry Finley (George Wendt) promises to unfreeze Daniel in a year. 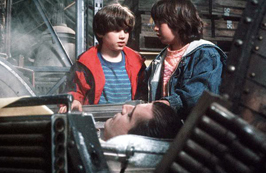 Unfortunately, Harry was killed in a fire, and Daniel’s capsule winds up buried in an airforce warehouse. 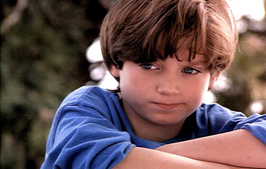 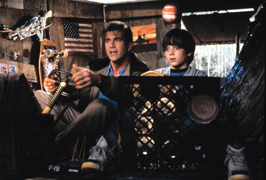 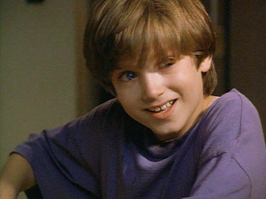 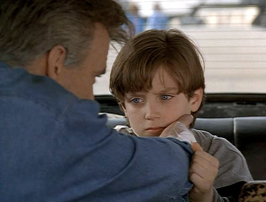 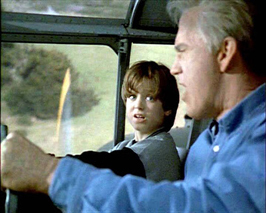 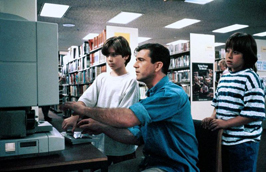 He is finally unfrozen inadvertently by two boys, Nat (Elijah Wood) and Felix (Robert Hy Gorman), in 1992. 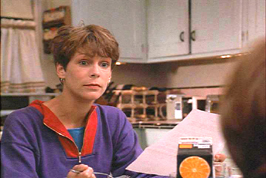 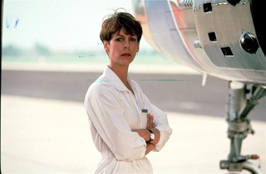 His new friends Claire Cooper (Jamie Lee Curtis) and her son Nat help him in his struggles, facing new problems, and regrets when he finds out Helen recovered! 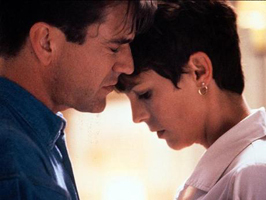 Will he find his true love, before the United States Air Force catches up with him?